Human Brain With An Electrical Plug And Socket. Stock Vector.. Royalty Free Cliparts, Vectors, And Stock Illustration. Image 75422649. 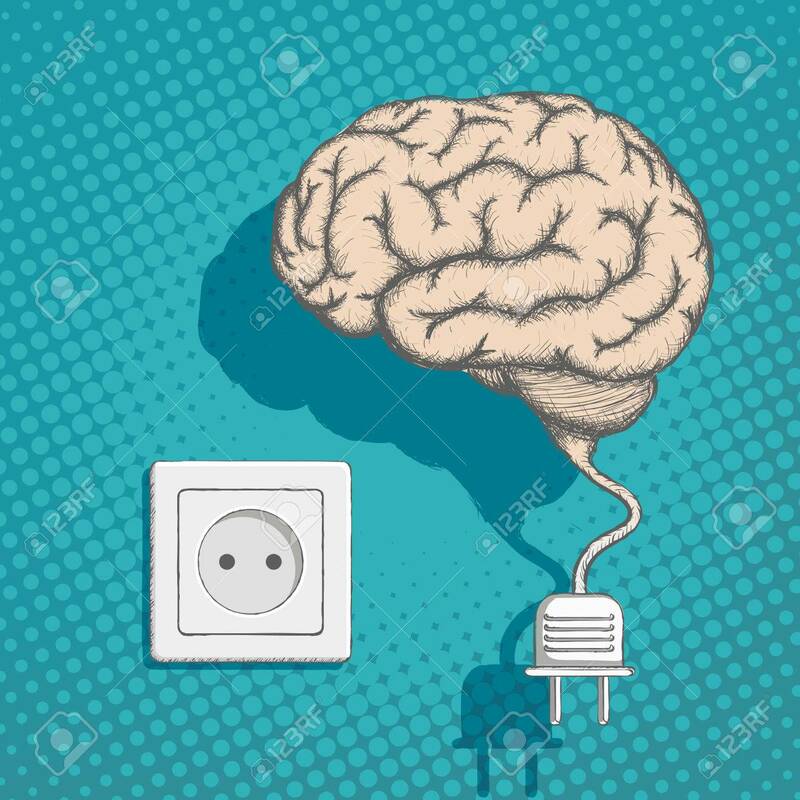 Vector - Human brain with an electrical plug and socket. Stock vector illustration. Human brain with an electrical plug and socket. Stock vector illustration.